Isabelle Capron treats a highly topical theme in her texts. Via art and poetry, she homes in on questions of humanity, alienation, and the external control exerted on us by modern technology. 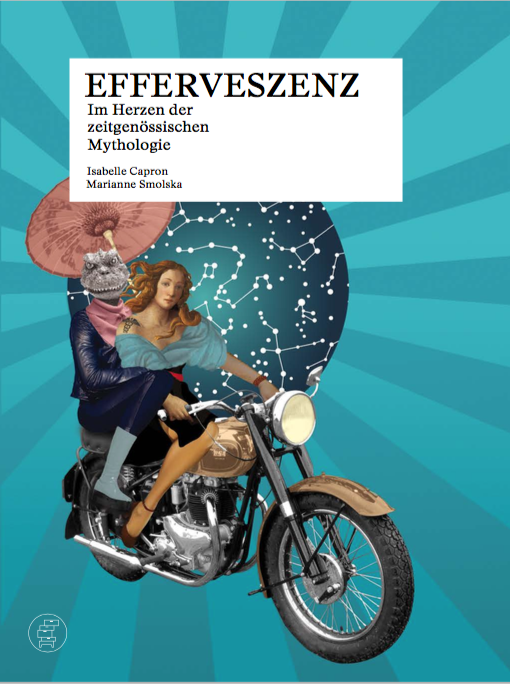 Effervescence brings together three poetic installations by Isabelle Capron which were exhibited at the Openair Literature Festival in Zürich. They are complemented by Marianne Smolska’s illustrations. Effervescence, Capron writes, is freshness; it embodies everything that is wild, fleeting, and completely free, everything that is lively, pulsing, breathing and defiant. Capron examines our belief in technological progress in a poetic-satirical fashion; she invites us to take a journey into the realm of contemporary myths. This book is a plea for a responsible, pacifistic interaction with modern technologies, a call to reflect on the many facets of being human.